This is a slightly different post today, and it’s pretty HR focused, but stuff is going on in the HR world that highlights leadership. This “stuff” also highlights the fact that leadership can look and sound very, very different – and still be 100% leadership. SHRM (the Society of Human Resource Management) announced earlier this year that it was launching a separate new certification for HR professionals. HRCI (Human Resources Certification Institute) will continue to offer the existing certification. If you want to read more about all this, click here, here, or even here. This post isn’t about the new certification. What I want to focus on is the way leaders in the HR community have stimulated conversation. On the one hand, you have the esteemed Laurie Ruettimann – her approach has been to ask some very pointed questions about the need, efficacy and impact of the new certifications. You can read her excellent article about it here. Go ahead, read it. I’ll wait. Done? Good. On the other hand, you have the also-esteemed Steve Browne – his approach has been to focus on what the future can look like, and the progress that has been made since the announcement first happened. You can read his excellent take on the situation here. We’ll wait. It’s cool. Chances are, you were provoked, annoyed, or in fervent disagreement with one of them, rolling your eyes at their comments. Or you may have been smiling, nodding emphatically, or fist-pumping because you totally agree with their comments. Either way, you’ve been exposed to two different perspectives and you thought about where you stood. That means these folks are Leaders with a capital L.
I don’t mean leadership is about arguing. 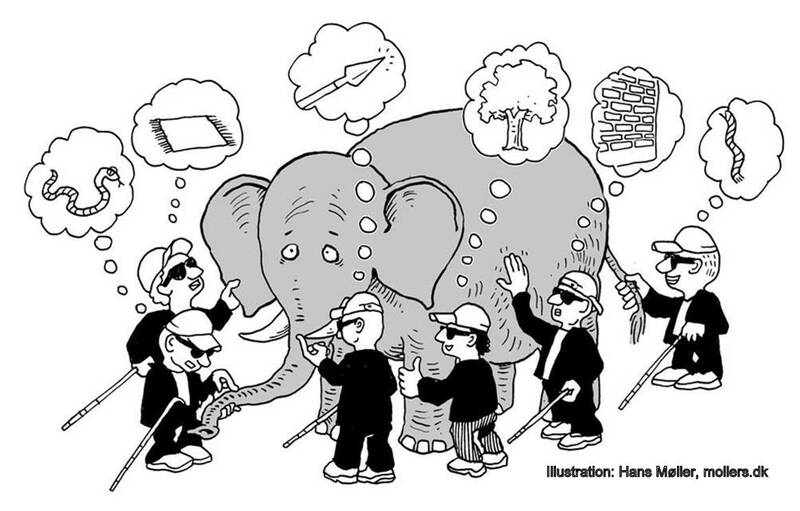 Leadership is about making people think. Or asking the tough questions. Or being optimistic about possibilities. Leadership isn’t just about what YOU want it to look like. It takes all kinds, all voices, all backgrounds. I love that Laurie and Steve come from different points of view. And I love even more that they keep the conversation going. This, my friends, is what leadership looks like. Keep the conversation going. Post a comment here, post a comment for Steve and/or Laurie. Let’s talk! It’s funny how Trent Dilfer keeps saying things that relate to being a person in the modern workplace. After dropping this knowledge bomb, Trent went on to rip into the Bears. Regardless of your feelings about football, the Packers, the Bears, or even Trent Dilfer, the point he made is incredibly applicable to each of us working in the corporate jungle. We don’t always have full control of with whom we work, the environment in which we work, the traffic in which we drive, the customers we serve, or the load of craziness that gets dumped on our desk every single day. We do, however, have control over how we respond to it. So my challenge to each of us as we make the final push towards the holidays and year end is to make our New Year’s Resolutions early. I will check my attitude at regular intervals throughout the day, and ensure I’m controlling it and not the other way around. I will put forth the appropriate effort in my work. If I’m working too hard on unimportant things, I will fix it. If I’m not working hard enough on important things, I will figure out why…and I will fix it. I will take care of myself to ensure I have the energy for both work and home, and I will prioritize my energy for the things that matter most. Stay focused. Keep control. Do your best. Own the outcomes. 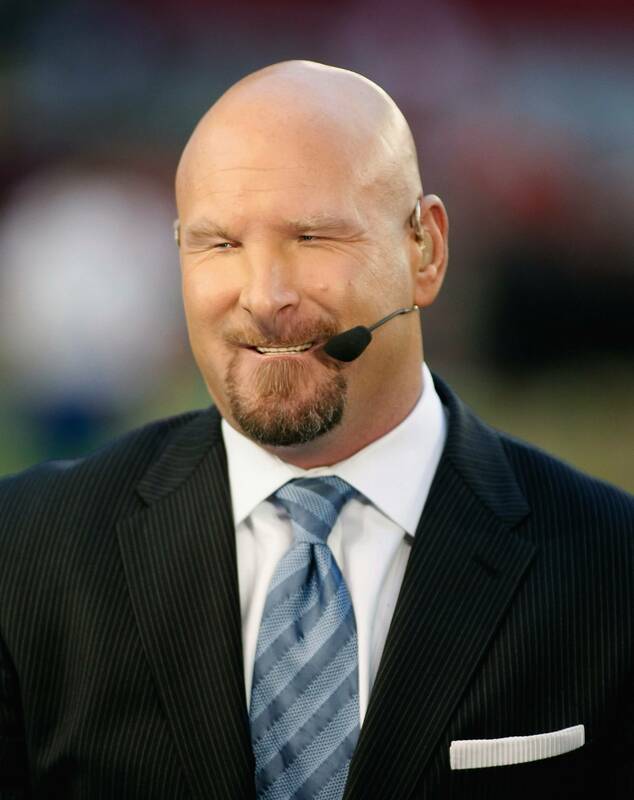 And don’t give Trent Dilfer a reason to make this face.